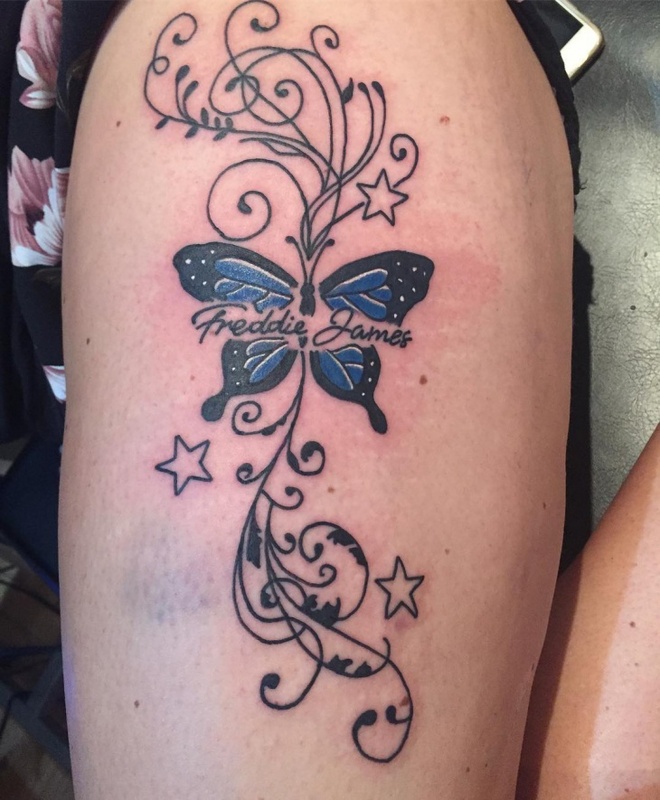 Choosing the right design for a new tattoo is always frustrating. 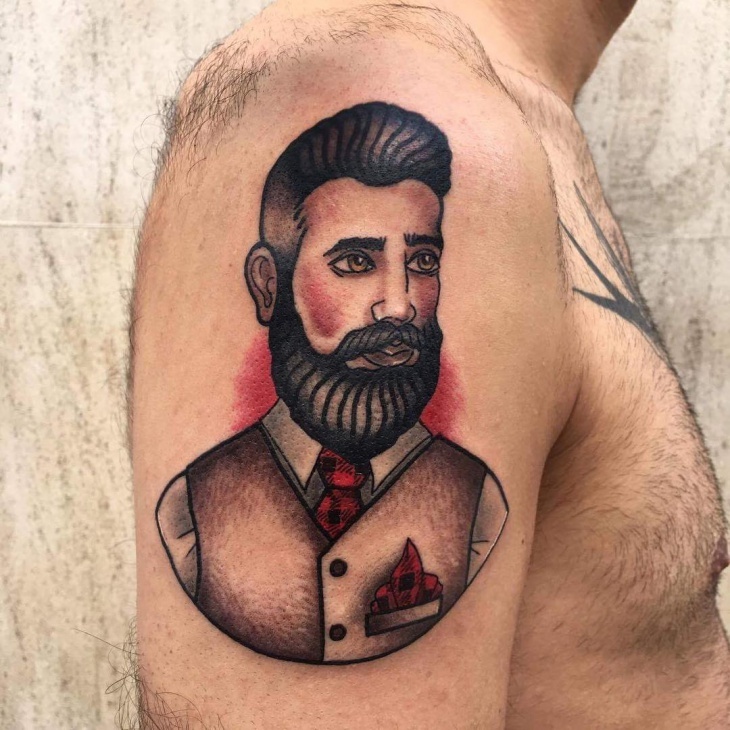 The variety of tattoo designs for men is immensely vast. Some designs have a masculine character while other show passion. 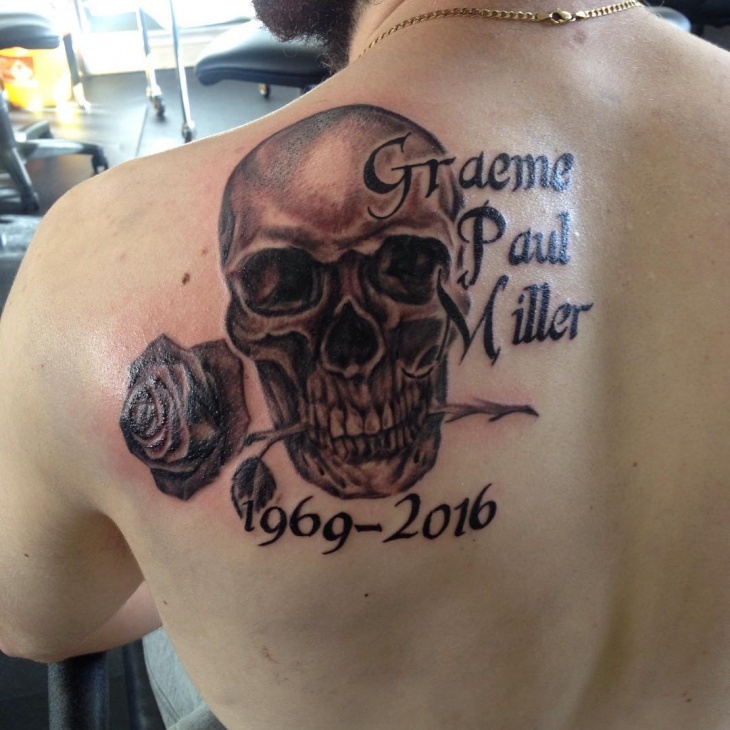 There are also men that honor someone close to them with a tattoo design. 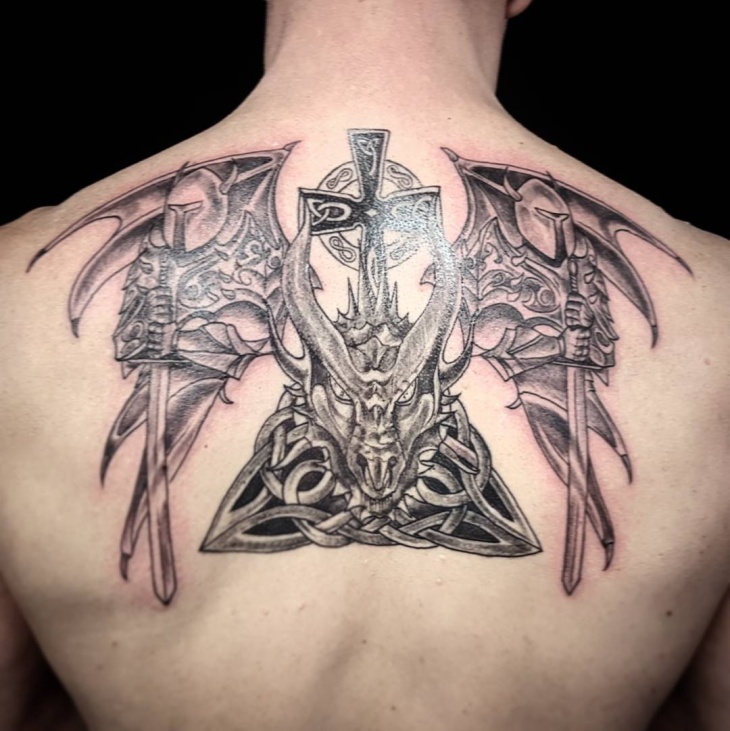 Following this, we are going to show you our list of tattoo designs for men. 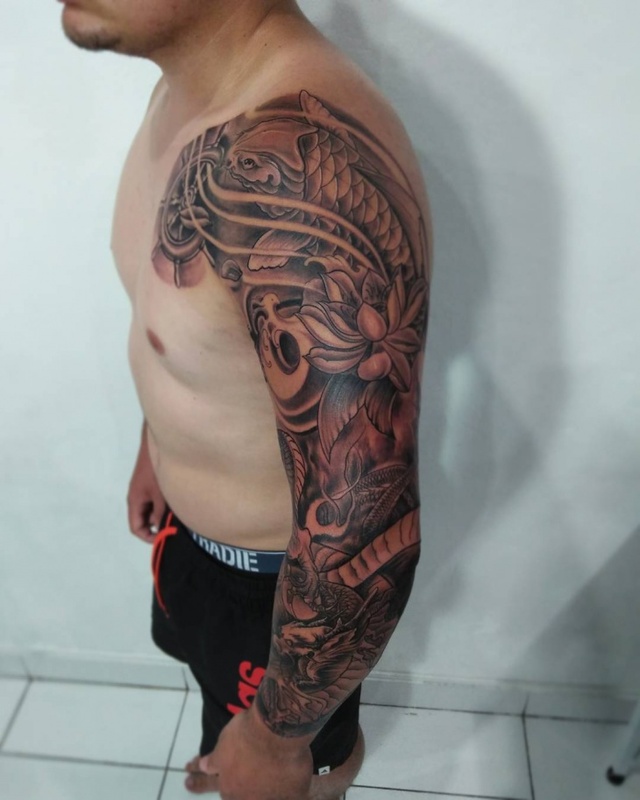 Half sleeve tattoos look amazing on men. 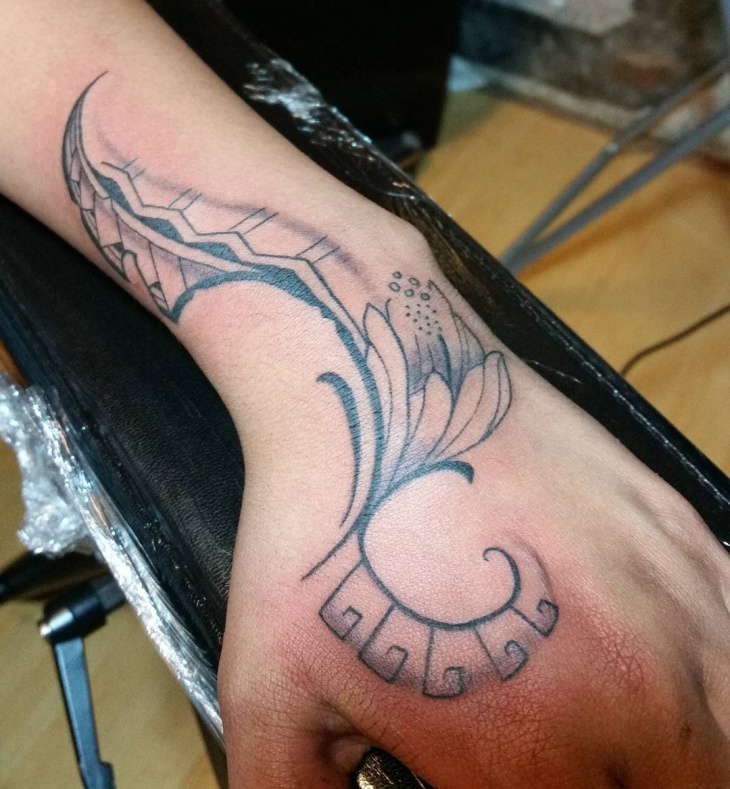 These designs focus on the arms creating the perfect spot to ink something meaningful and intricate. There are a variety of designs that you can have in black and white or colored version, giving you a stylish way to show off your biceps. 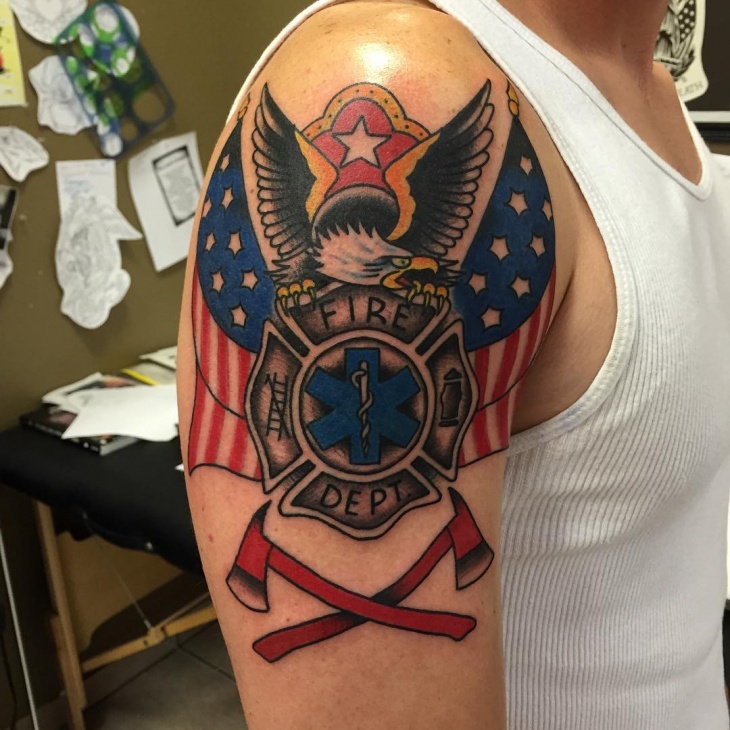 Small designs can vary in color or theme. 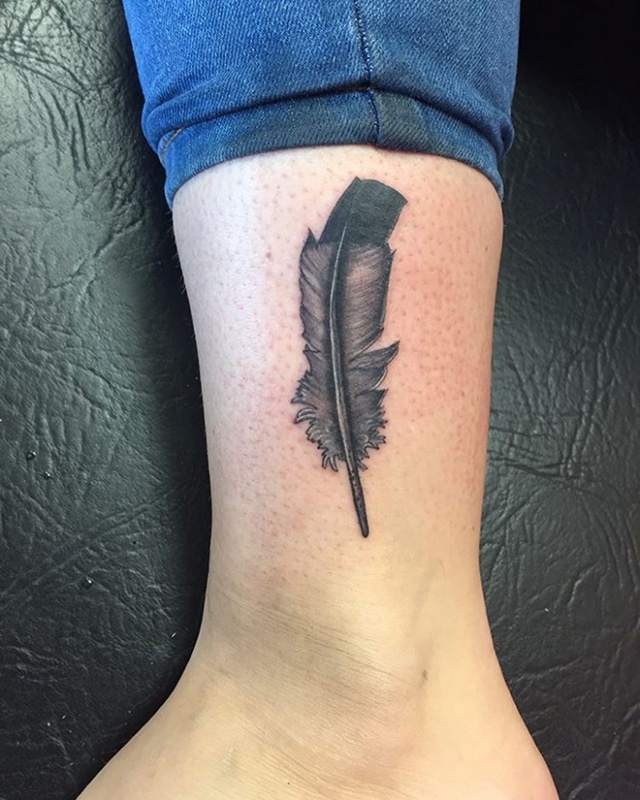 Small tattoos can be inked at every spot imaginable on the body. 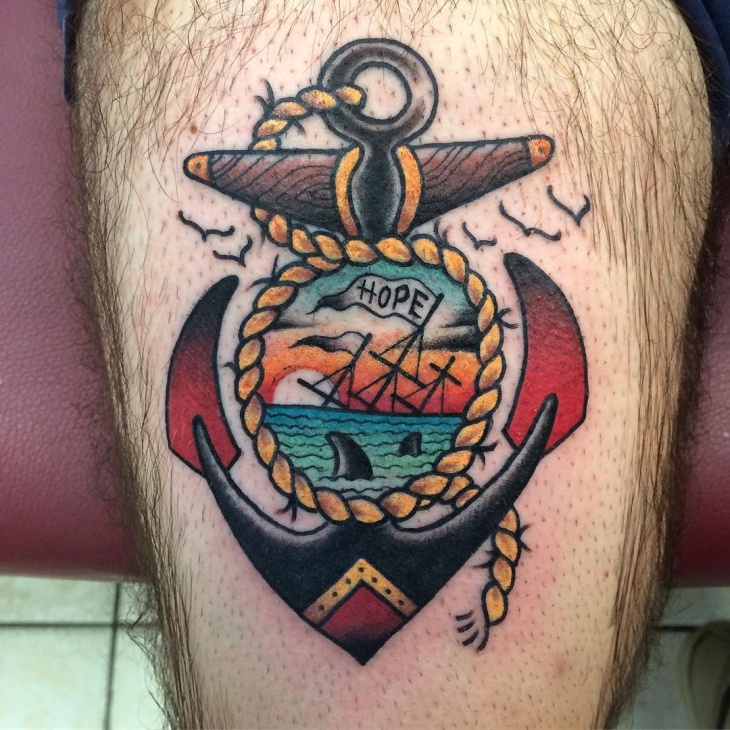 Designs like a cross, an anchor or even spiritual symbols are great ideas for small tattoo designs. You can choose a color or a black and white version according to your taste. 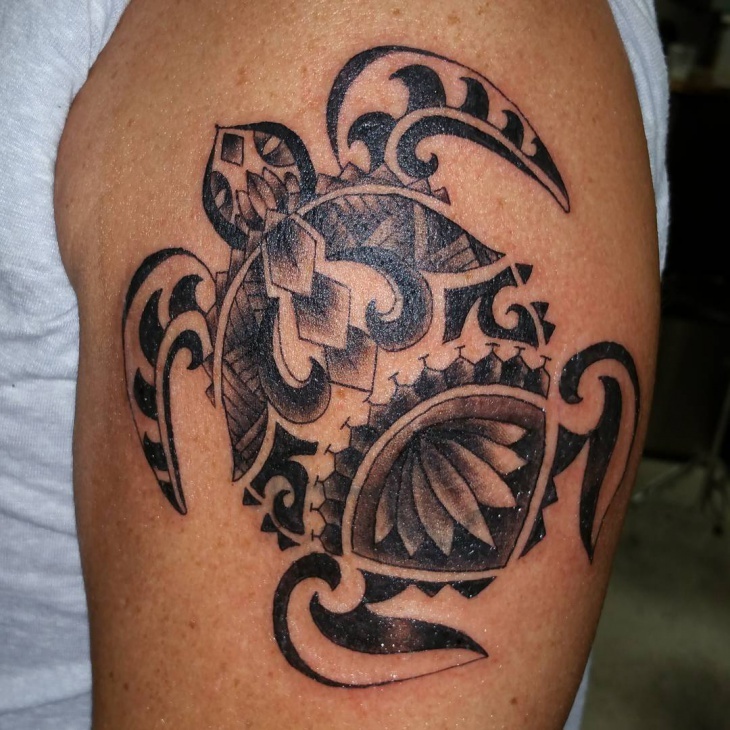 Perhaps one of the most famous tattoos for men, the tribal design has no limits. 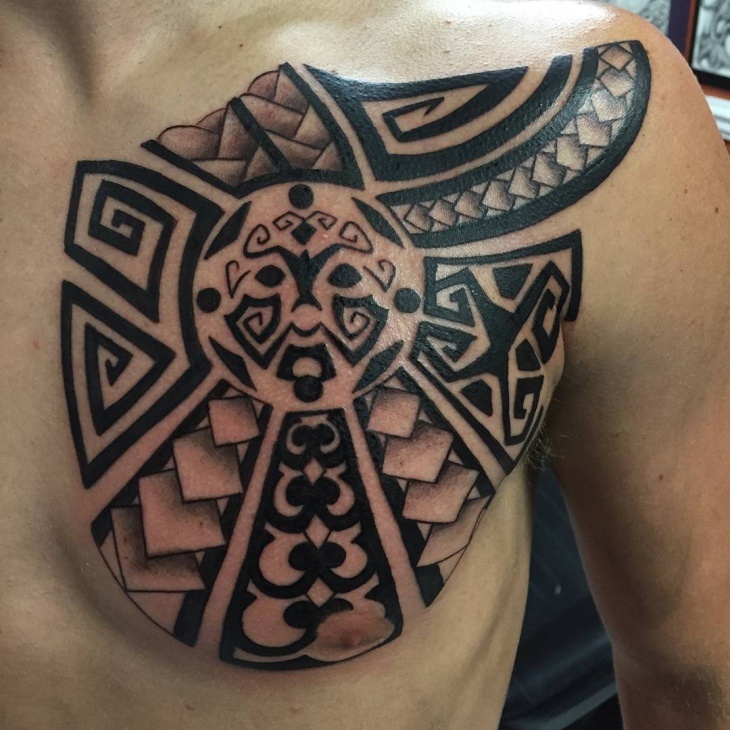 From teens to old aged men the tribal design is suitable for all. 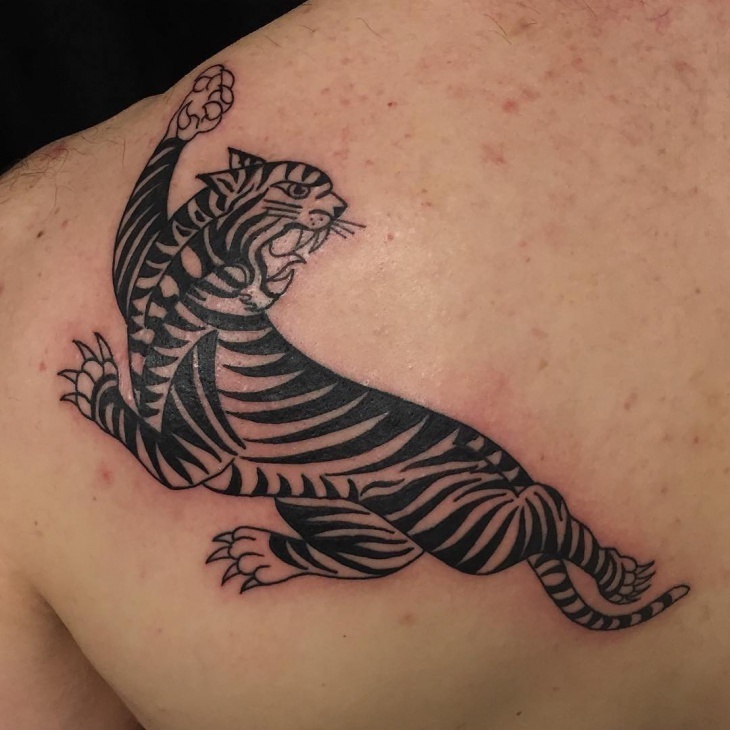 The intricate designs have a unique way of blending in with other designs like animals or crosses and creating a stunning body art. 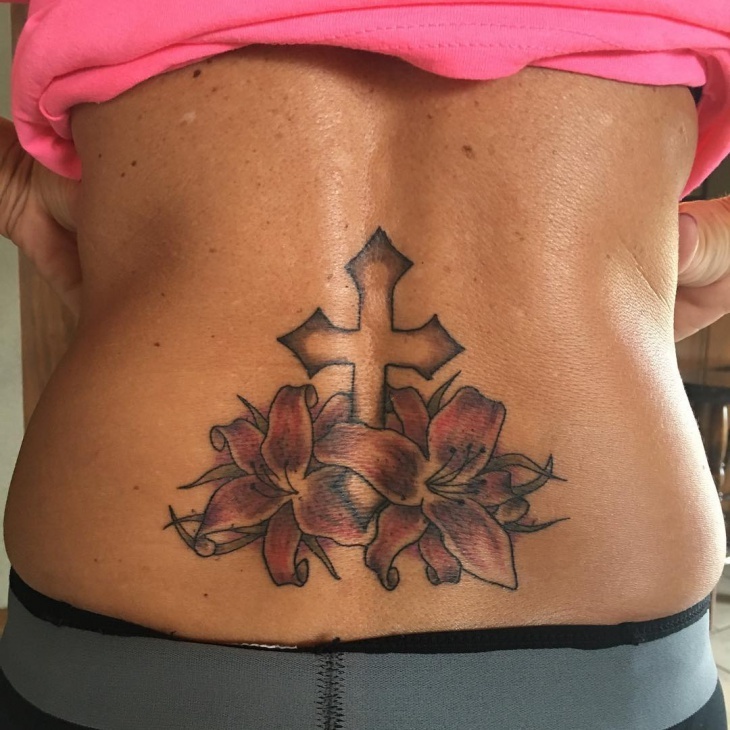 Cross tattoo designs have a great variety when it comes to the body art. 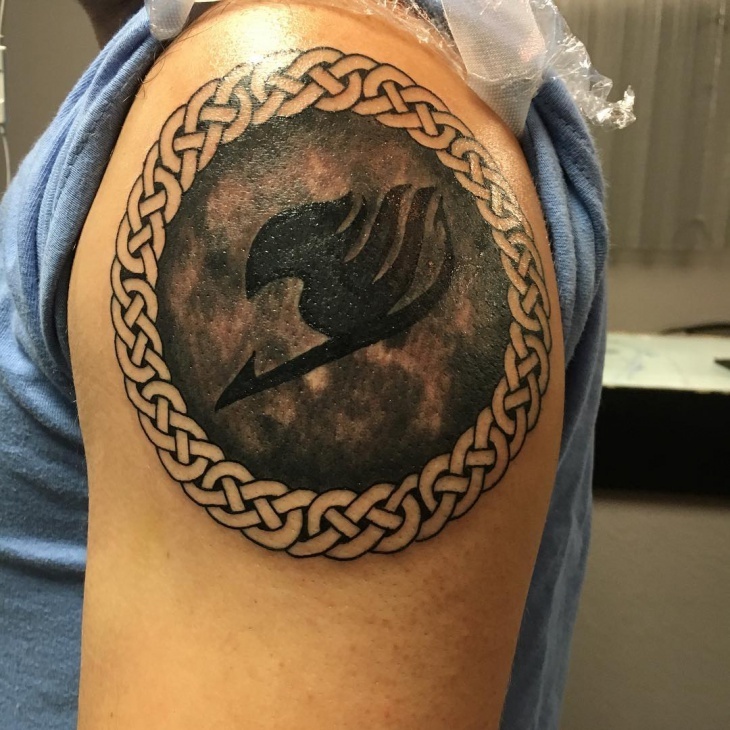 The design is meant to give you strength and it represents life and death. 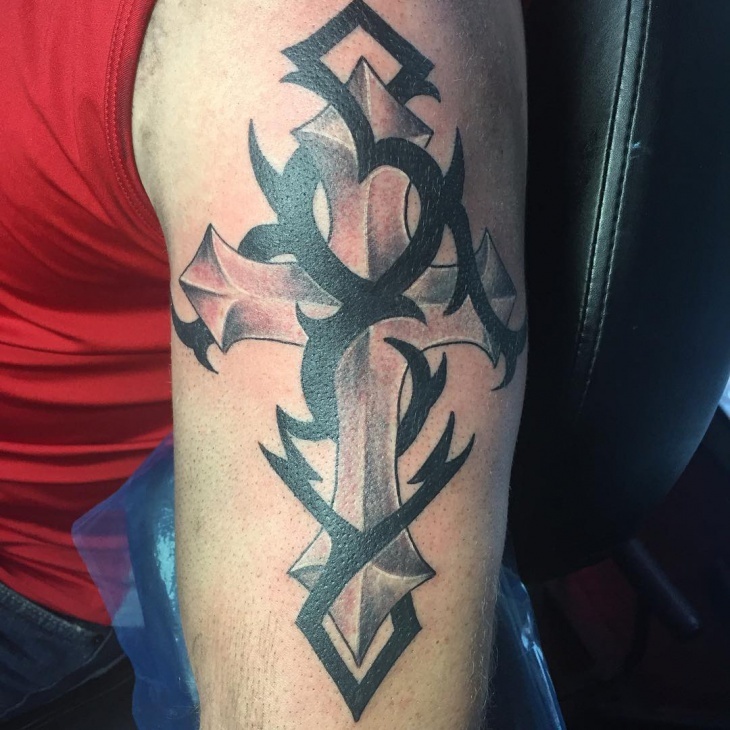 You can choose to have a cross design anywhere on your body and combine it with other themes for a beautiful look. 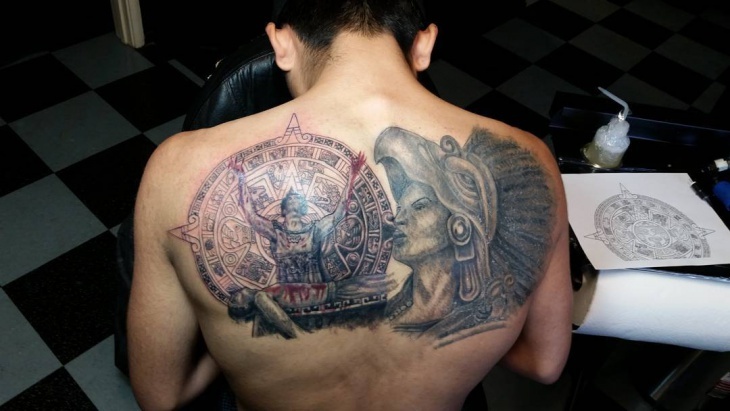 Some tattoos tend to look scary or dangerous. 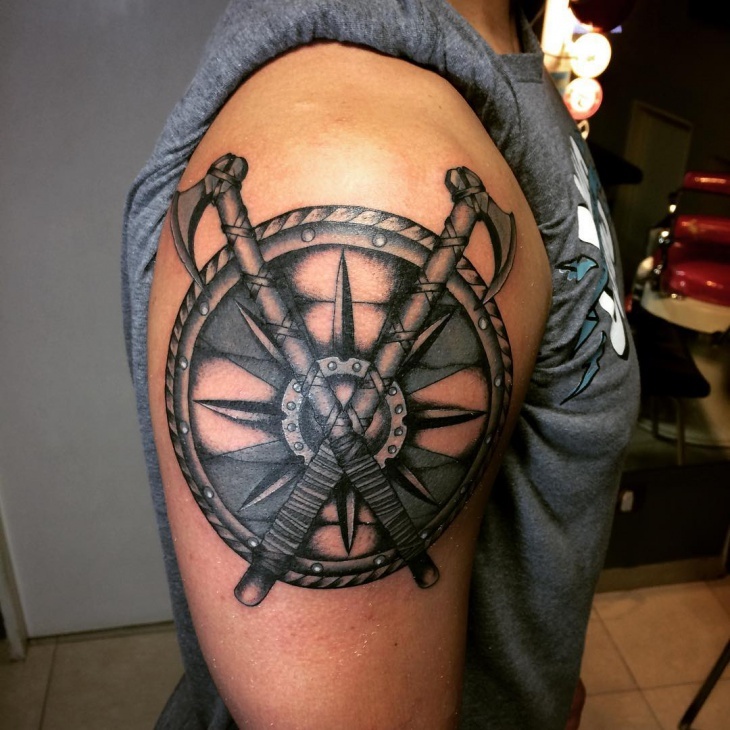 However, combining the masculine characteristics of the design with the strong feelings it creates you have the perfect match for a remarkable tattoo. Be creative and incorporate other elements like flowers or abstract designs to enhance and frame the main feature design. 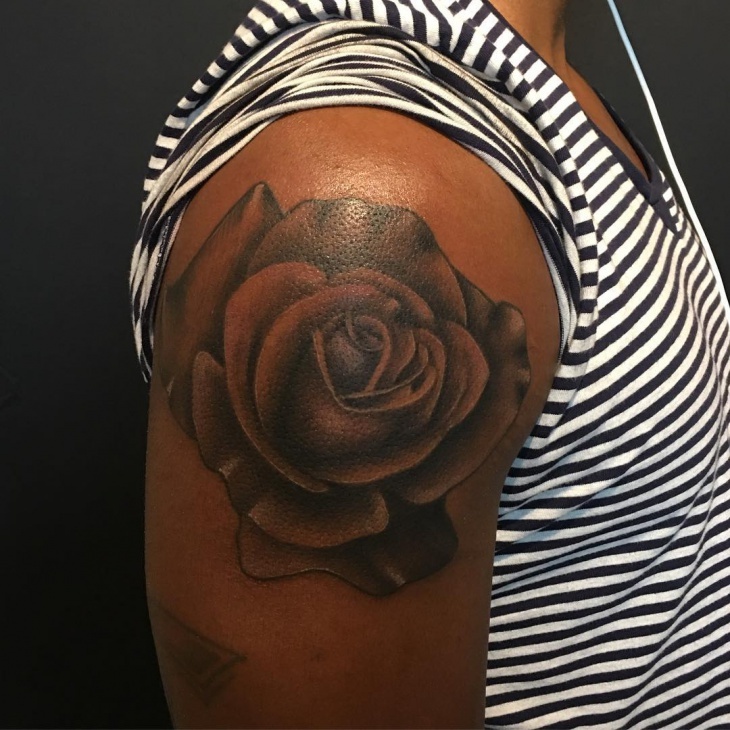 Rose tattoos have been a primary choice for men for centuries. The beautiful design of a rose has a delicate look with sharp thorns that make it look lethal. 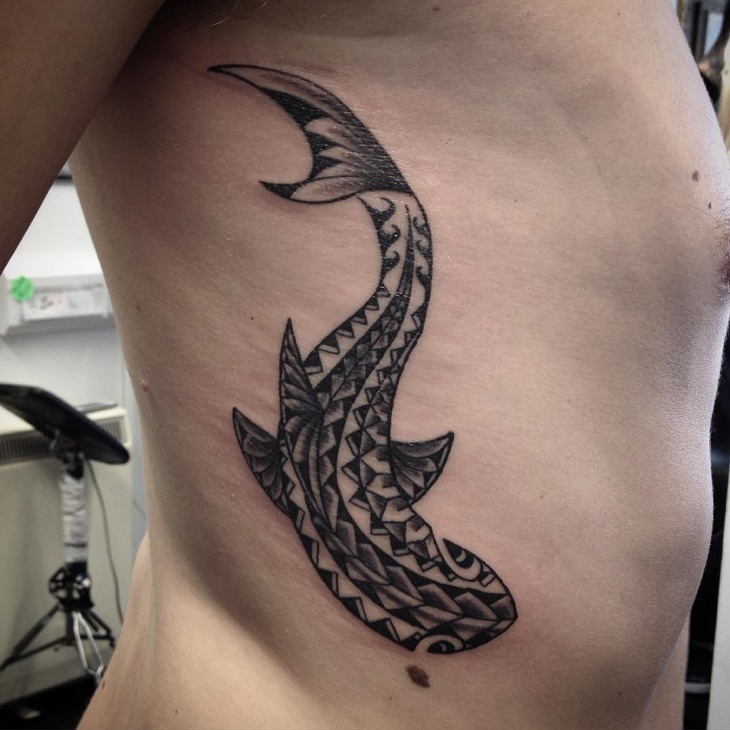 It can be a standalone tattoo or it can be added to any design in order to add a new meaning. 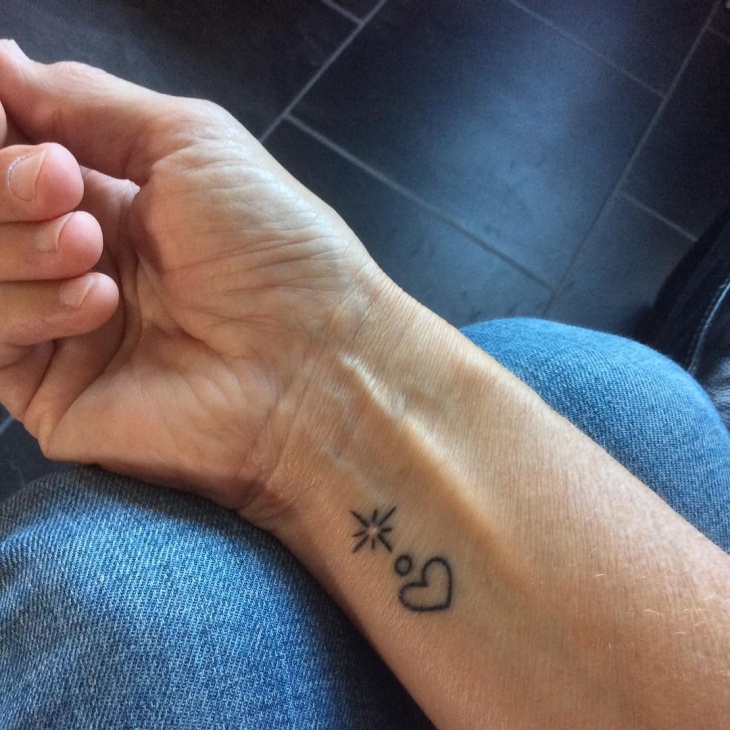 These tattoos are placed on a space that is always visible. 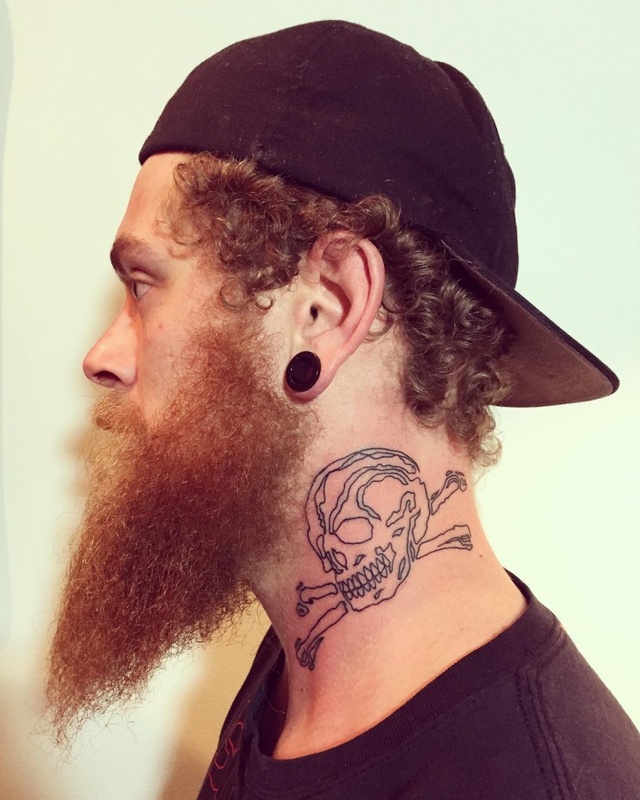 Neck tattoo designs can have any size going from small to huge covering a part of your neck. 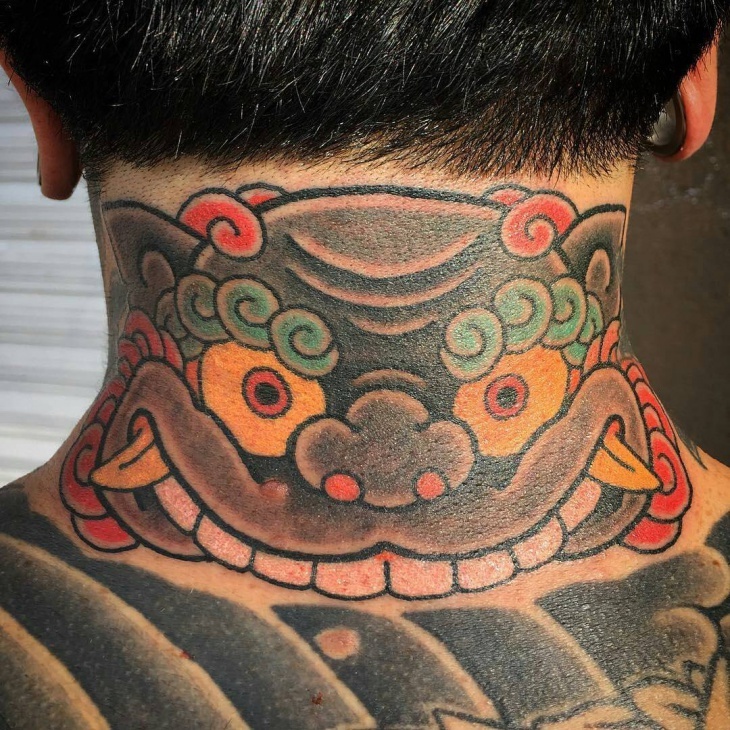 In case that you don’t have a problem regarding your job then feel free to have an incredible neck design inked. 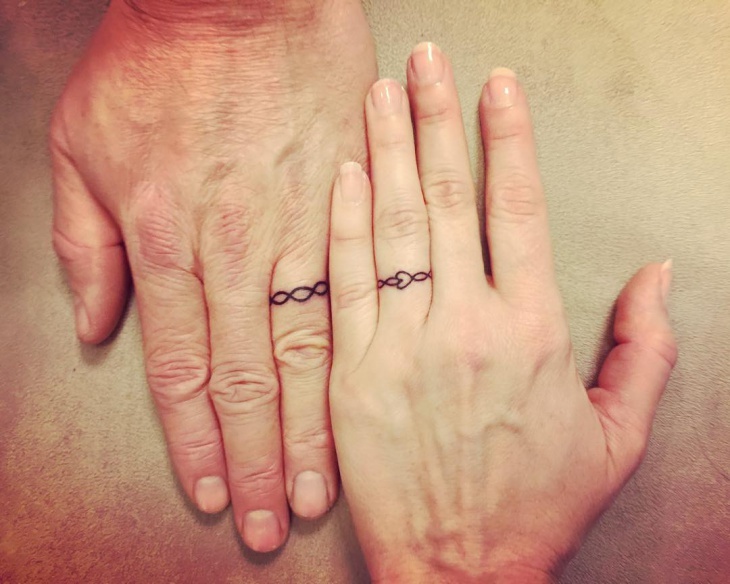 An alternative for a wedding ring is a wedding tattoo. 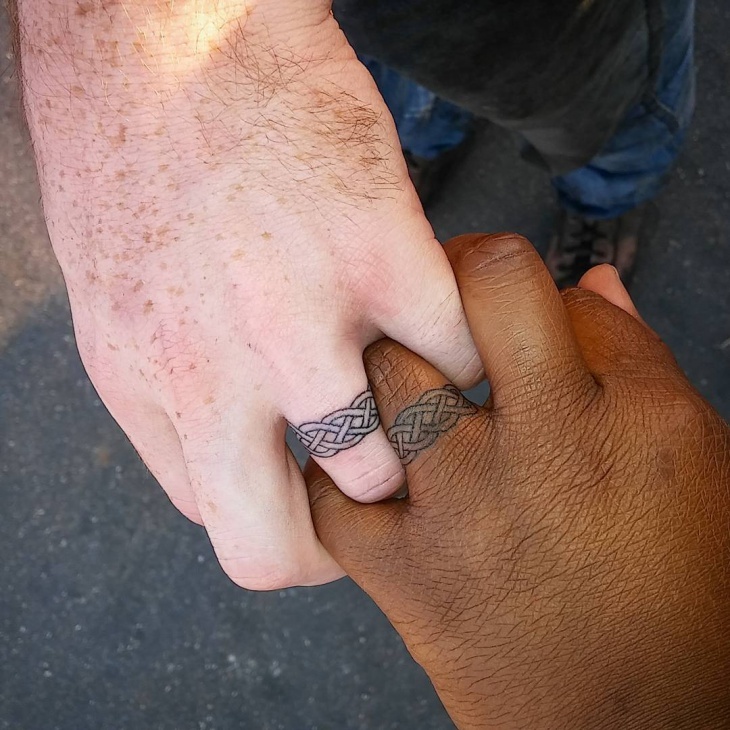 This tattoo will give an everlasting quality to the symbolism of the wedding ring with your partner. 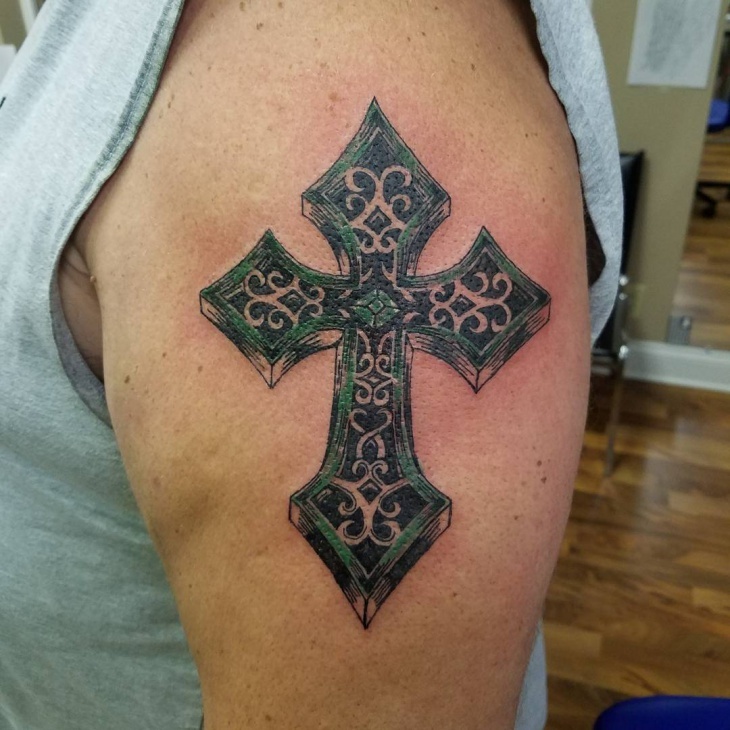 You can decide among designs like Celtic knots or the symbol of infinity that you can even combine for an amazing end result. 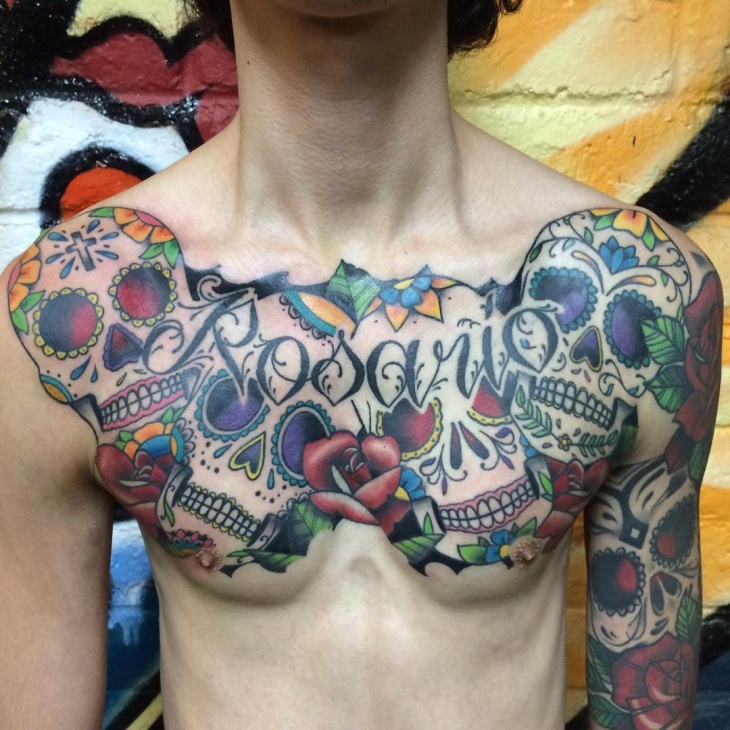 The bigger surface of the chest allows for detailed tattoo designs. 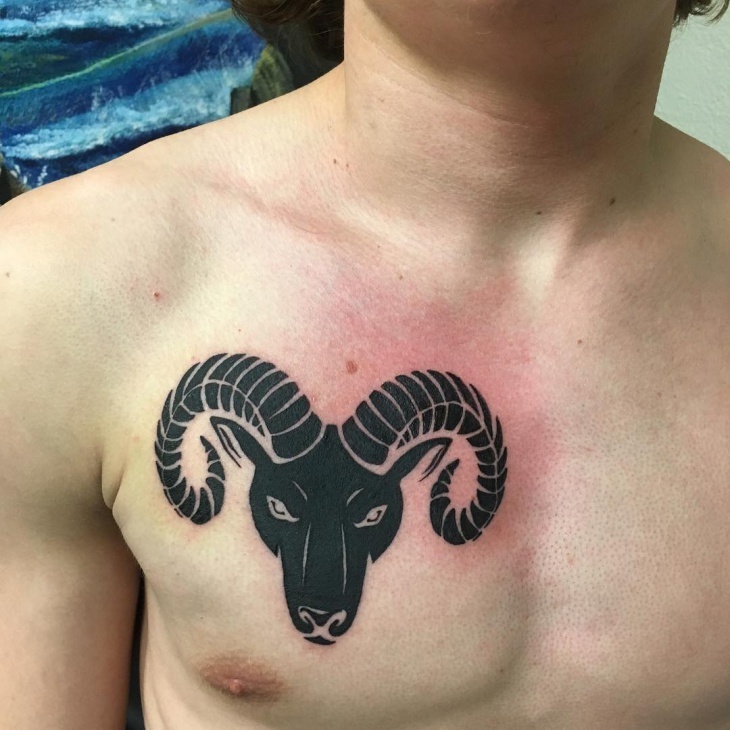 In case you are thinking to get a new tattoo then you should consider having it on your chest. Usually symmetrical design looks hot and well placed, though you can have a custom made design just for you. 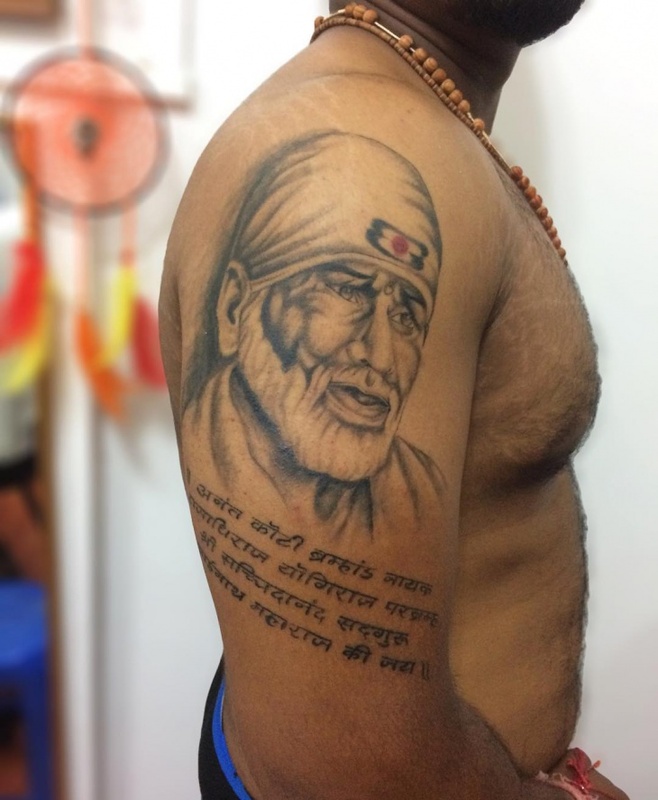 The arms are the most inked body parts across the globe. 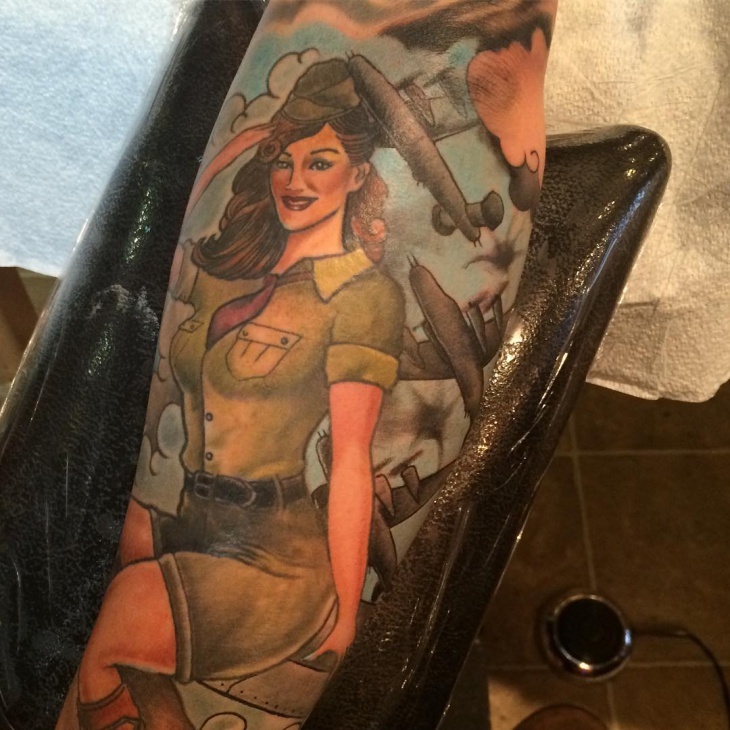 The varieties of arm tattoo designs will make your mind explode. 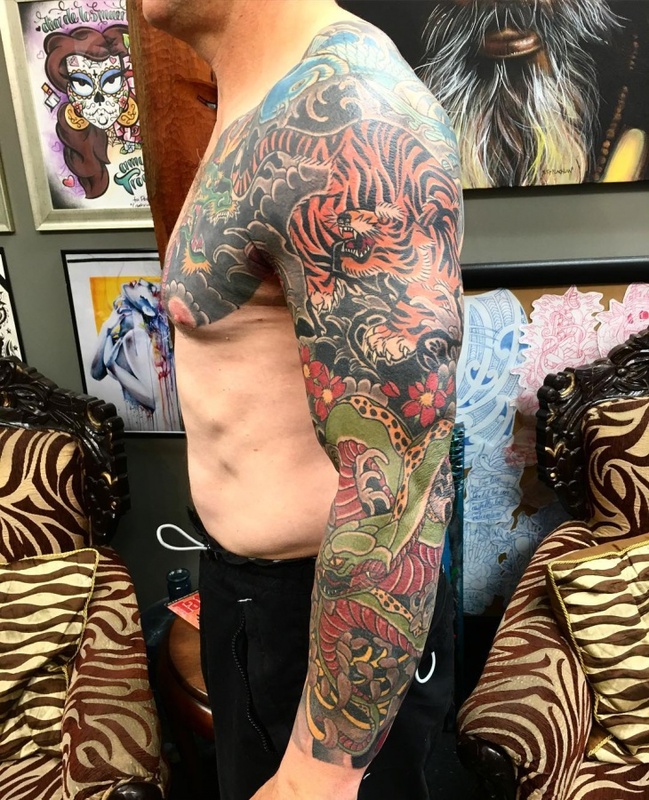 Illustrations of abstract patterns, wild animals and flowers are only a small sample of the different designs that a man can get whether it’s small or full sleeve. 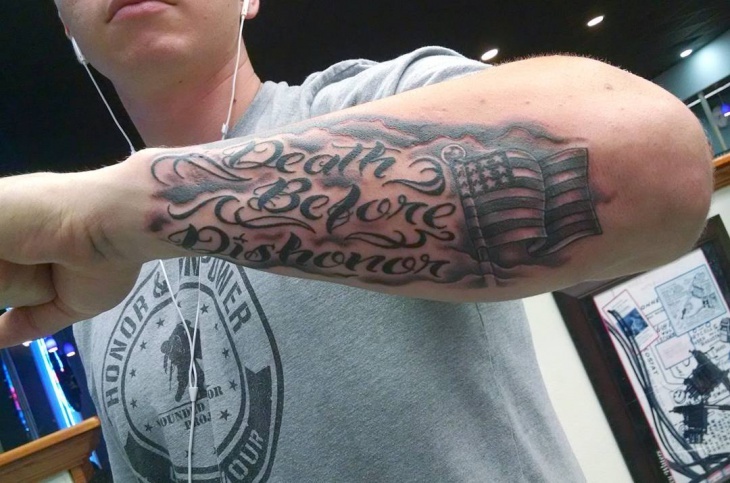 The design that illustrates the masculine character and the brave personality most is the army tattoo design. 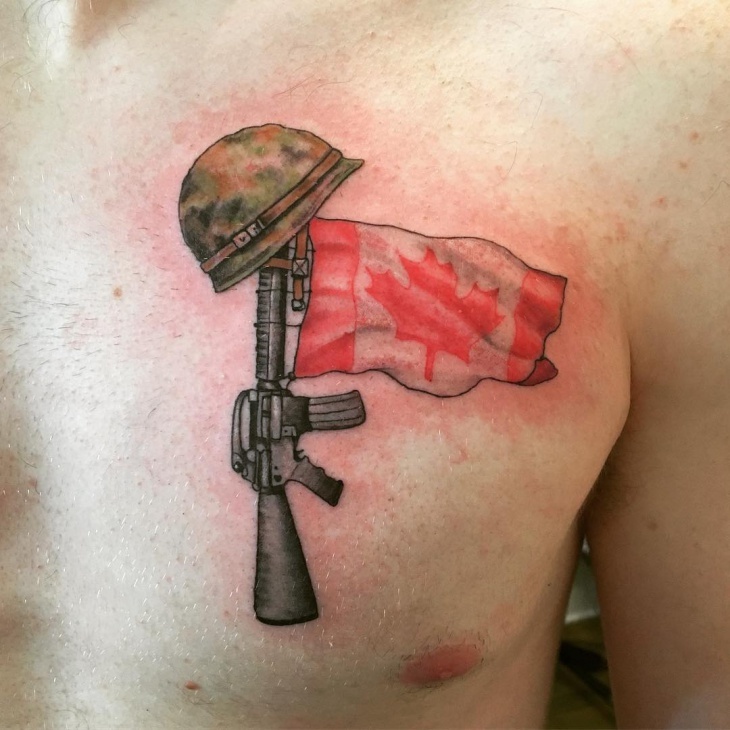 This tattoo is preferred mostly by men who are in the army or in the navy and always express a special meaning for the bearer. 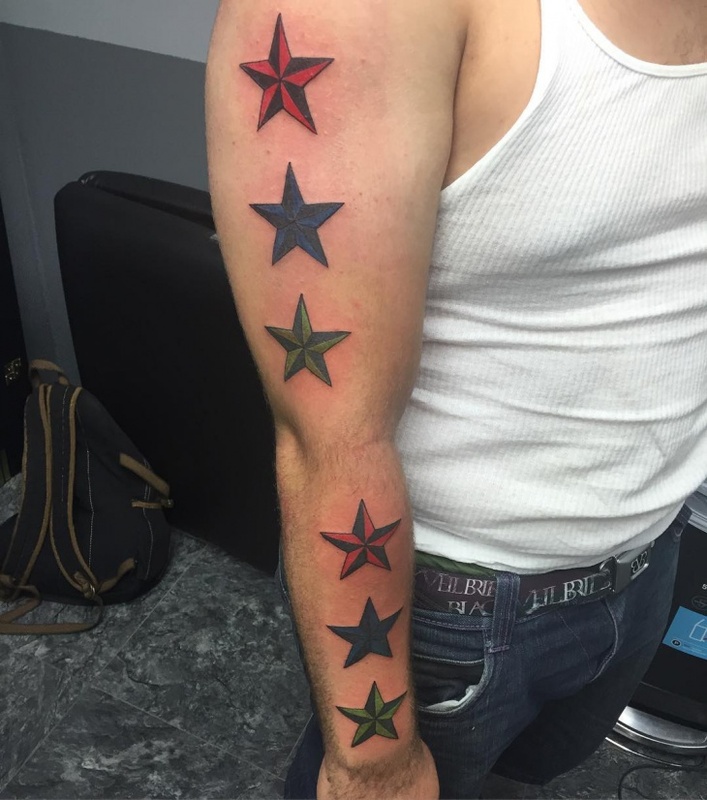 Star tattoos have been a growing trend for men, bringing out some pretty amazing pieces of body art. Designs with classic monochrome or colored look will give you a stylish piece that you can proudly showcase. 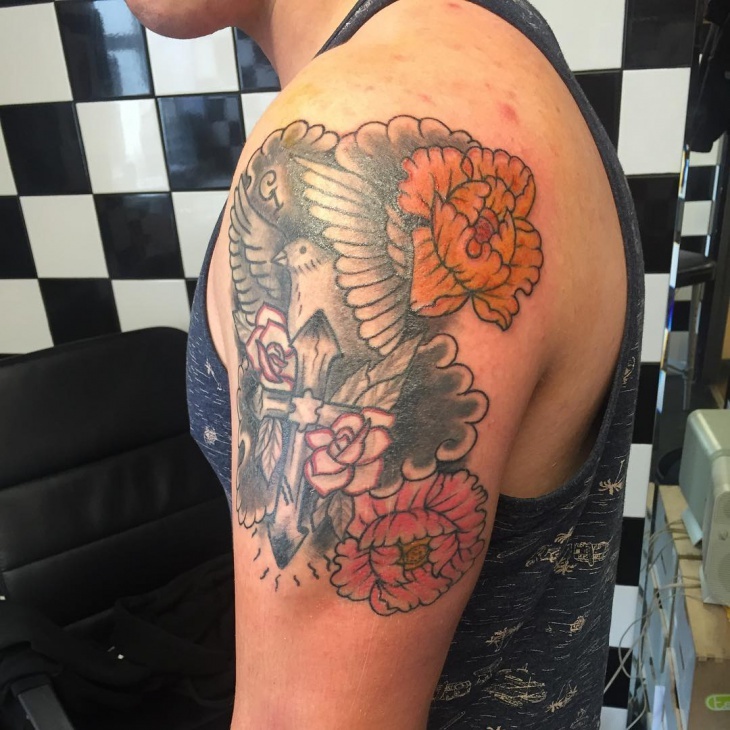 Additionally you have to find an experienced tattooist to get a great end result. 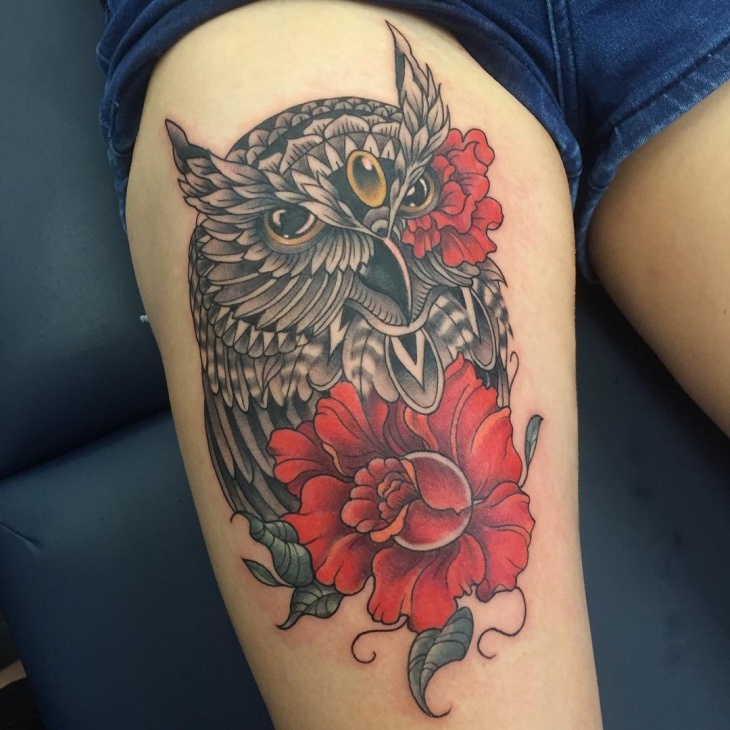 In case you want to have a tattoo and need to keep it covered then you can choose to have it on your leg. 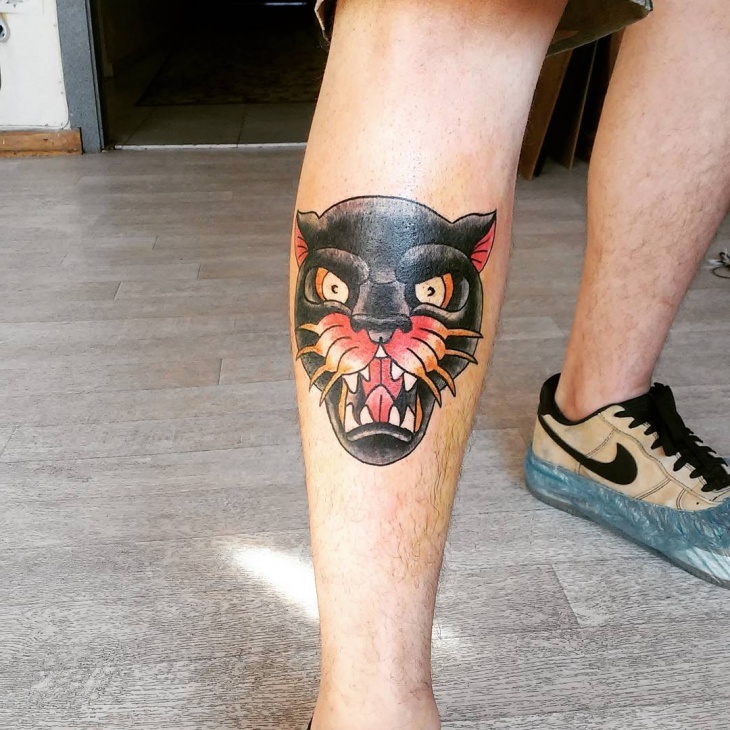 Tattoos located on a man’s legs look traditional and cool. 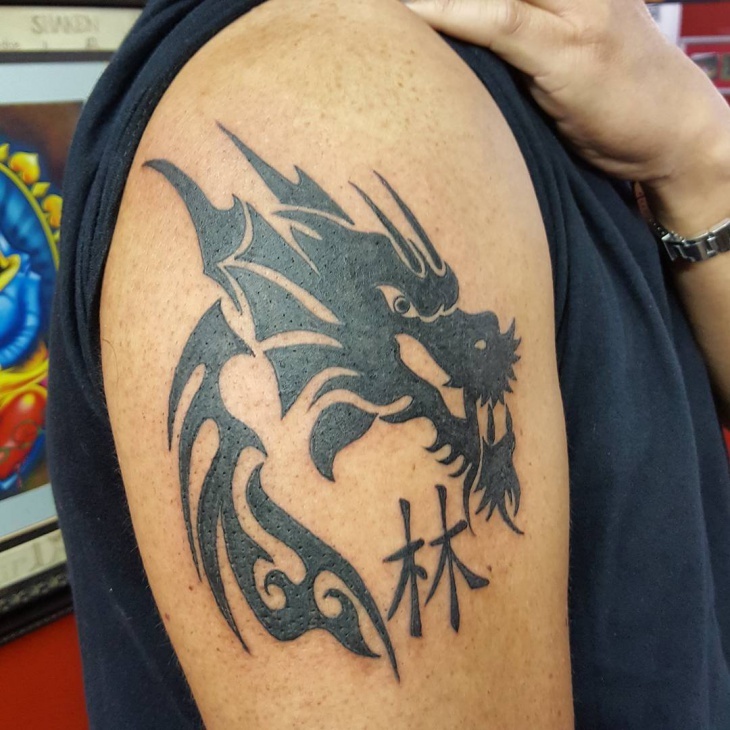 From Polynesian tattoos to ferocious dragons you can find the design that reflects on your personality. 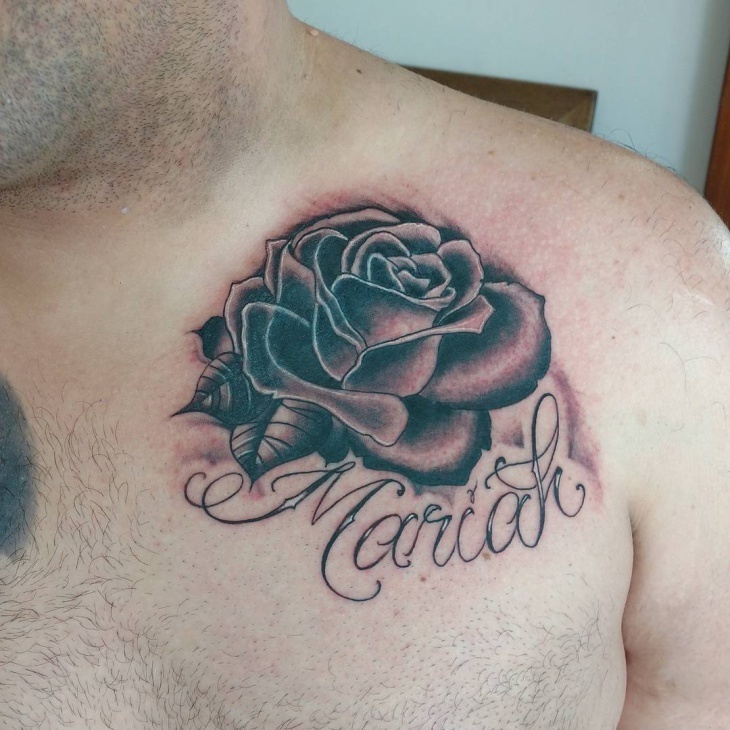 Flowers have deeper meanings when they are used for tattoo designs. 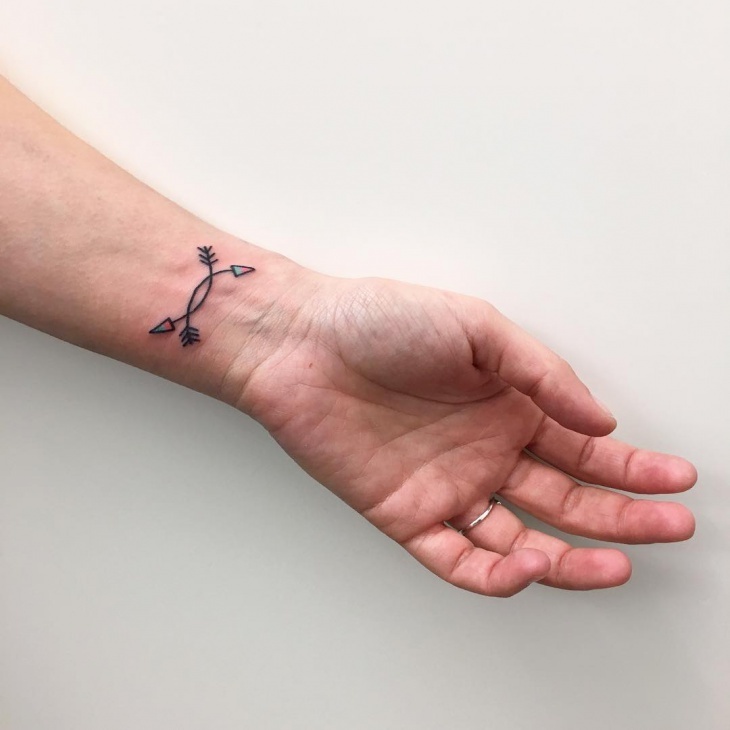 Lotus for enlightenment and deeper knowledge, Chrysanthemum for ultimate fulfillment and wildflowers for independence you can find the right flower tattoo design for you. 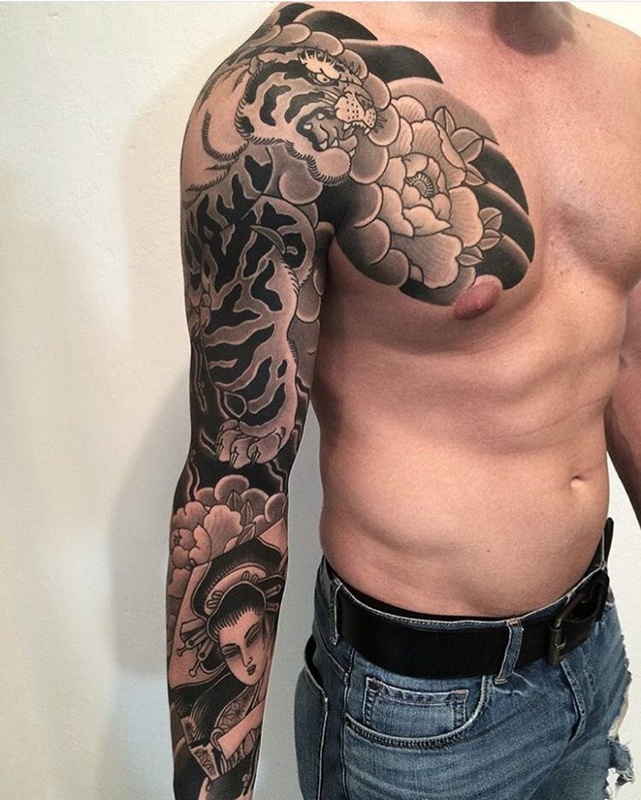 Also men get a combination of flowers and playing cards creating stunning tattoo designs. 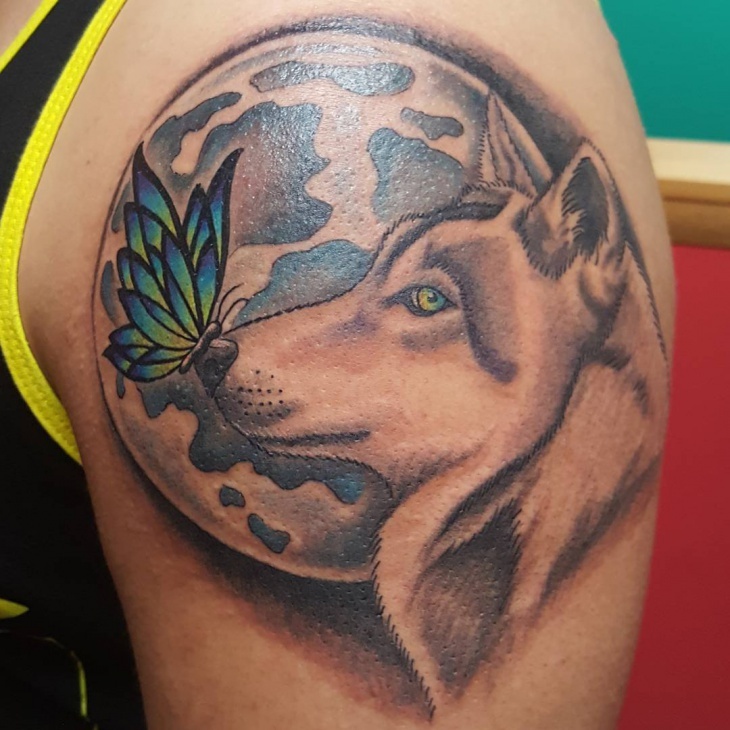 Wolf designs have special meanings like family, strength, power, protection and others. 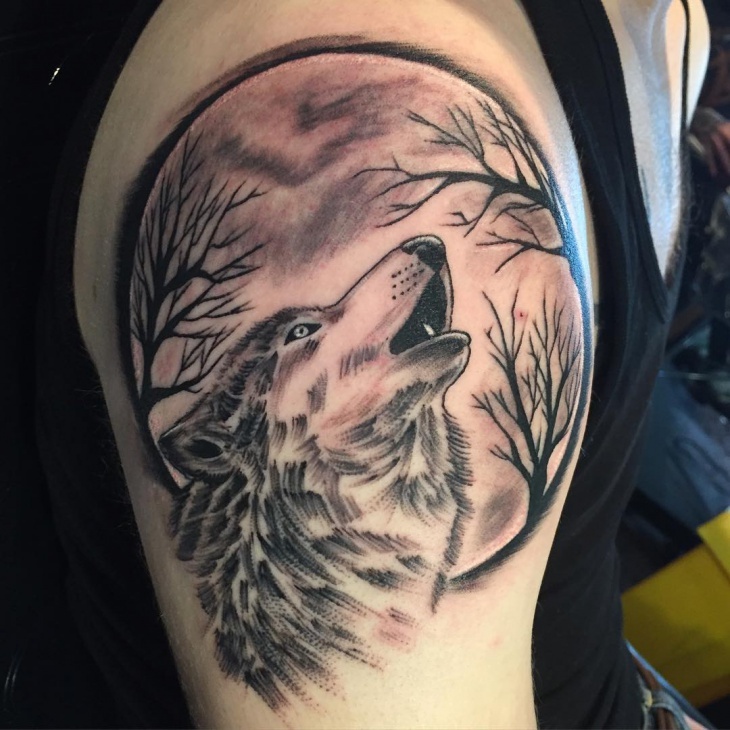 A wolfs illustration will give you endless possibilities for a good and well designed tattoo that you can have inked at any part of your body. 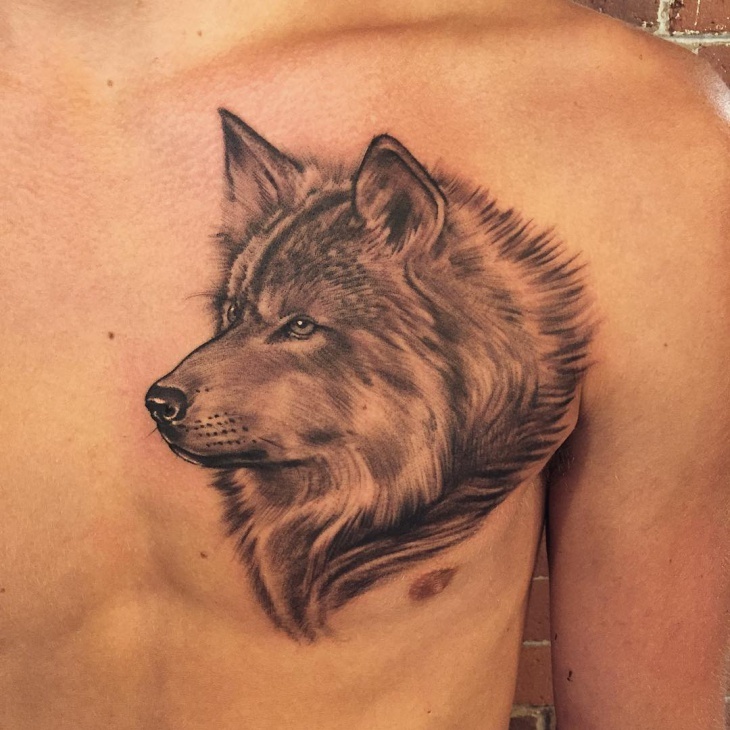 Moreover the untamable nature of the wolf gives an extremely attractive look. 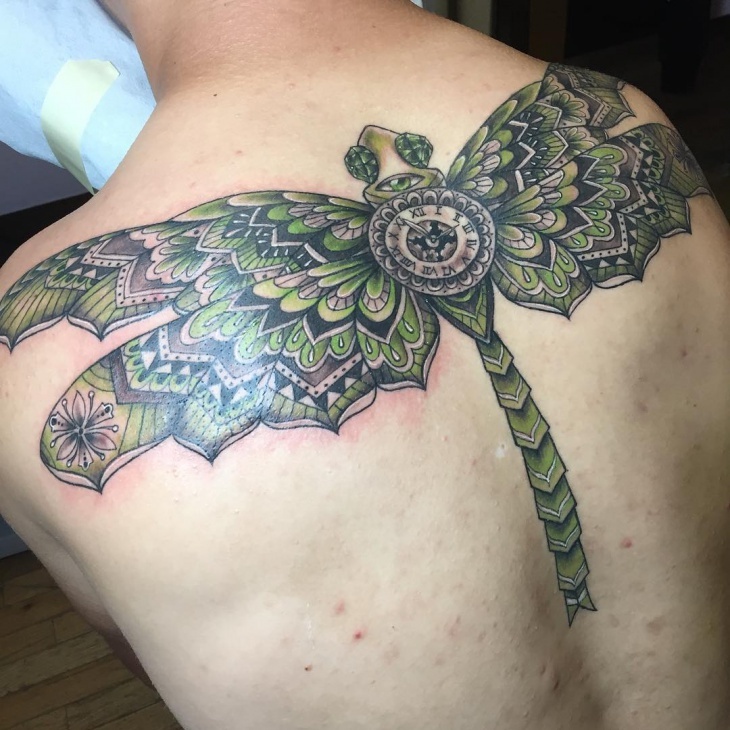 Your back can work as a wide blank canvas for amazing body artworks in shades of black and grey as well as colorful illustrations. 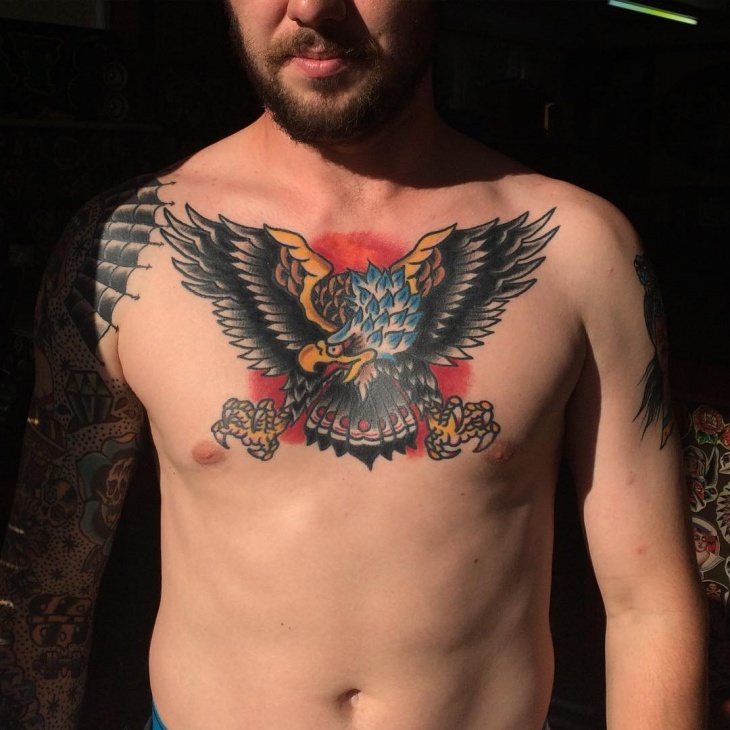 You can get a small piece or you can cover your entire back in stunning tattoos, however you will never be disappointed with their placing. 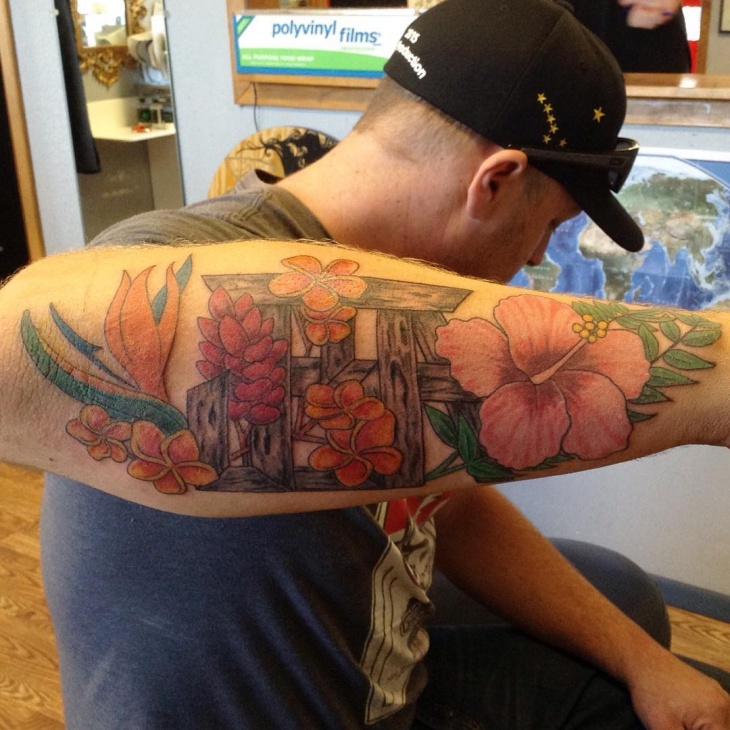 Polynesian tattoos incorporate elements and characteristics of the Polynesian traditional culture. 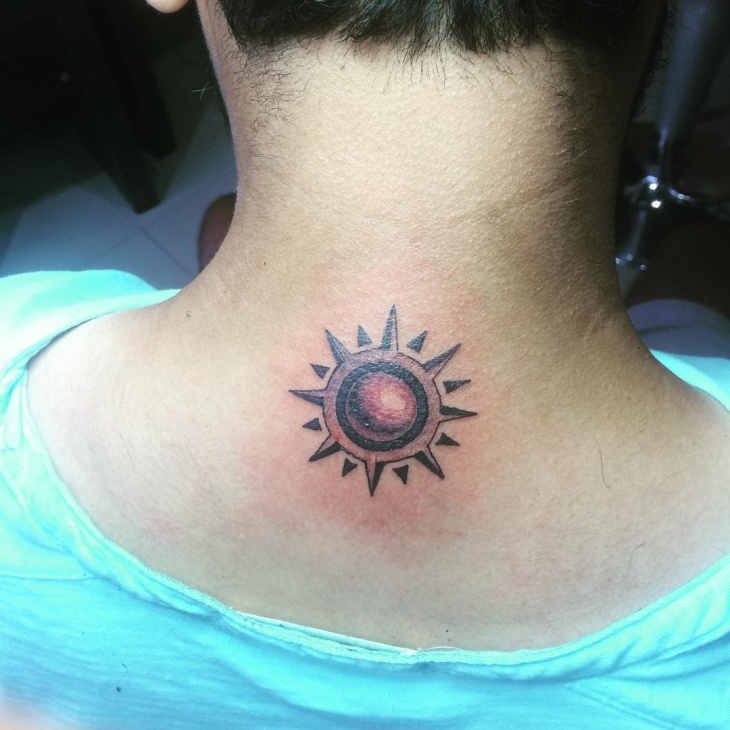 The intricate designs have a charming look that can be inked on every body part. 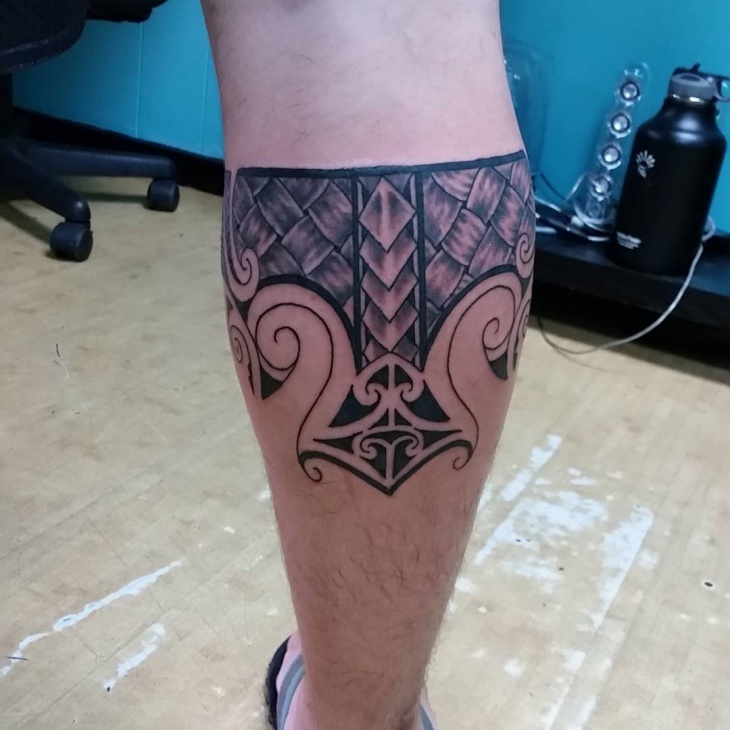 Every stunning design of the Polynesian tattoos has a special meaning that represents aspects of a human’s life and ethos as well nature’s beauty. 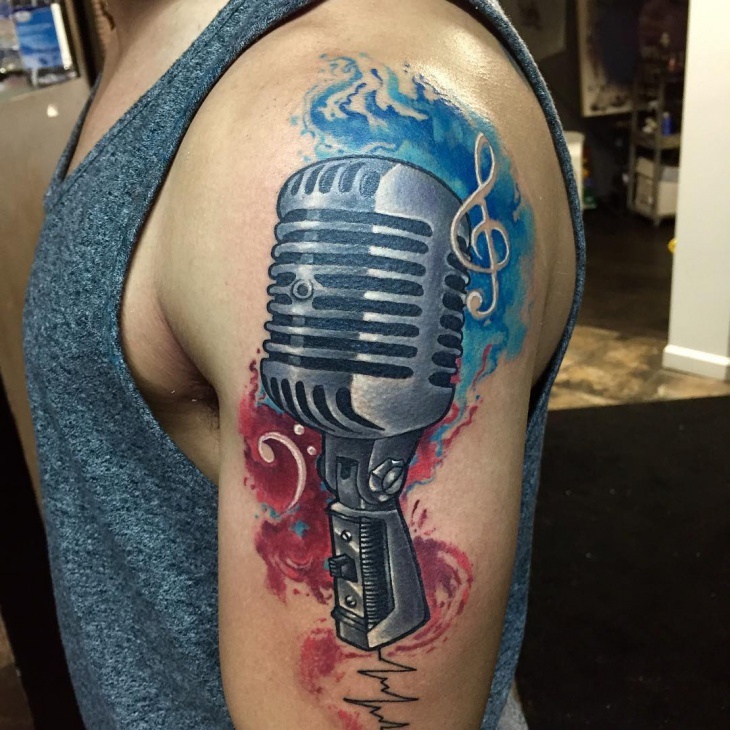 One’s love for music can be expressed in the form of ink art. 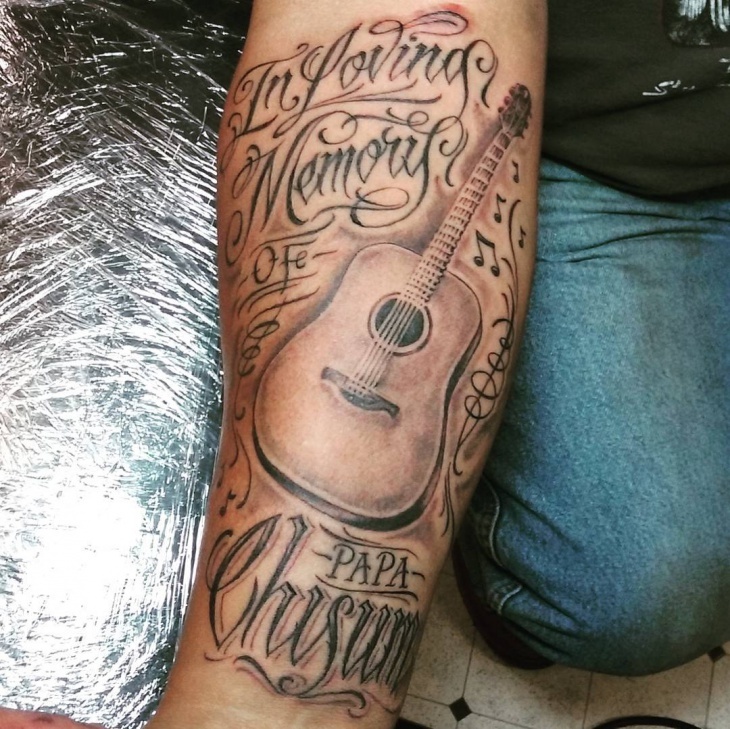 The music tattoo designs give an intelligent and cultural look to the bearer. 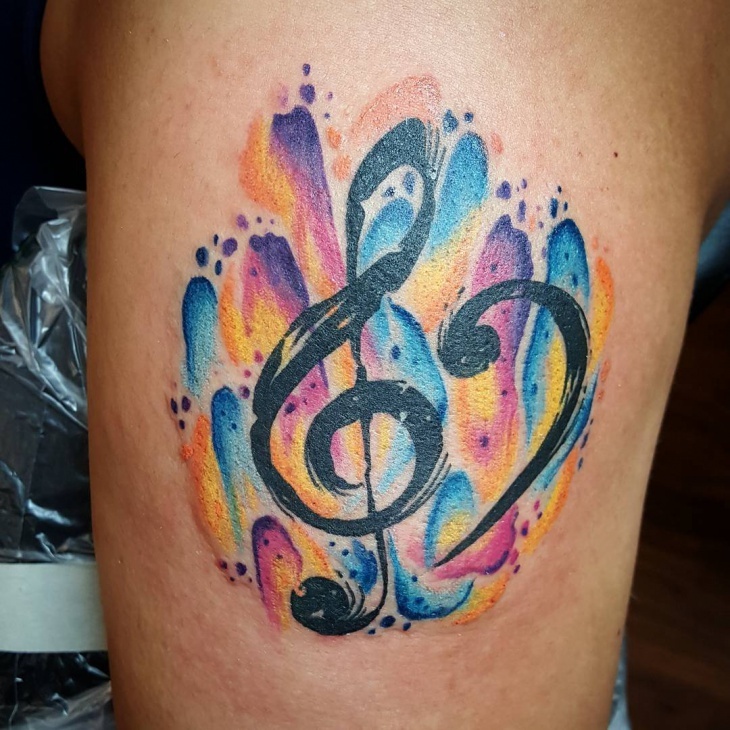 Designs like beautiful music notes, artistic instruments, logos and quotes can give you an excellent source of inspiration for your first or next tattoo. 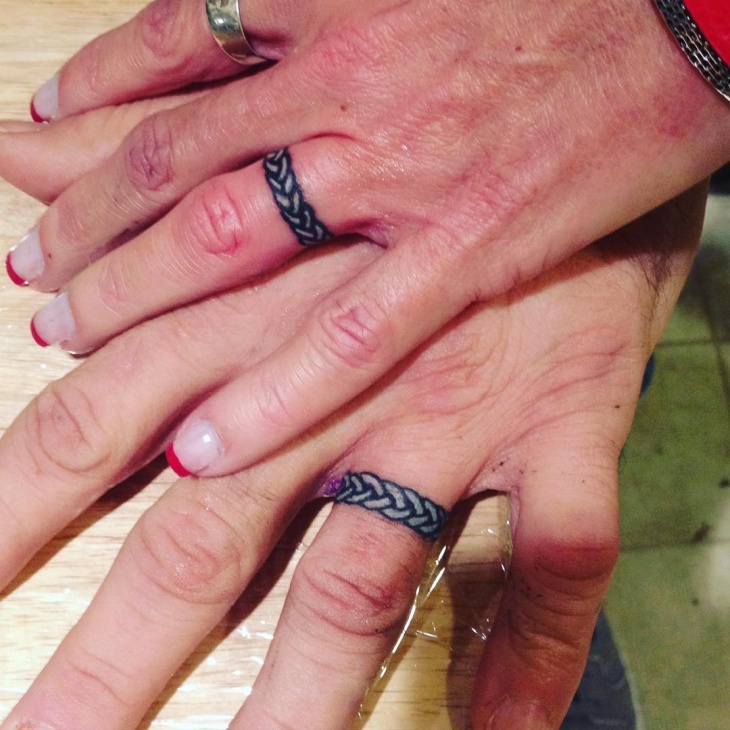 Celtic designs originate from the Celtic warriors that wore them to intimidate the enemy. Today these designs are favored by men because of their strong look and complicated patterns. Furthermore, even the simplest ones have a mystique quality providing an interesting characteristic to the way every design looks in general. 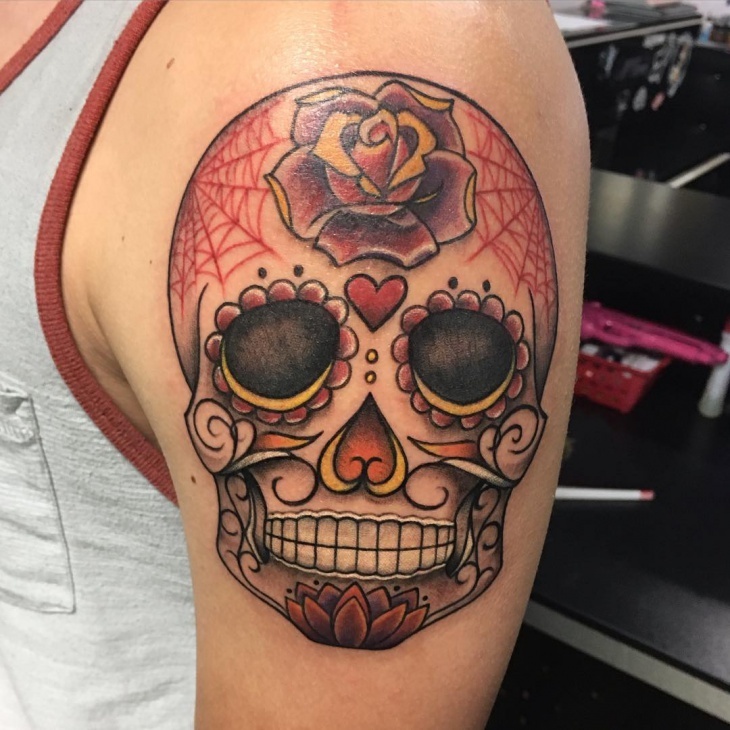 All traditional tattoos have a selective mix of basic factors like the concept, the simplicity of the lining and the color combinations that make them look original and authentic. 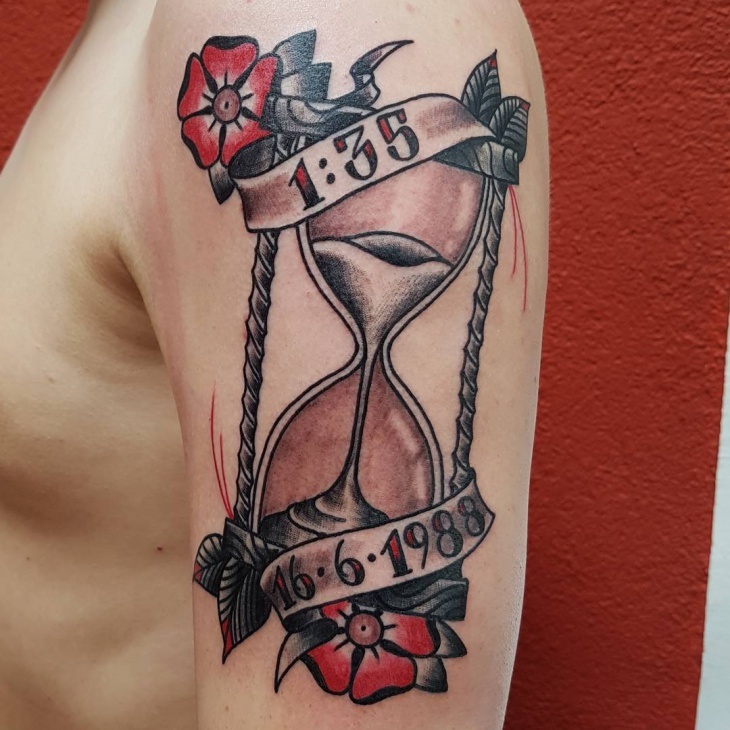 In order to achieve an extraordinary traditional tattoo design you have to find someone that is expert to old school tattoos. 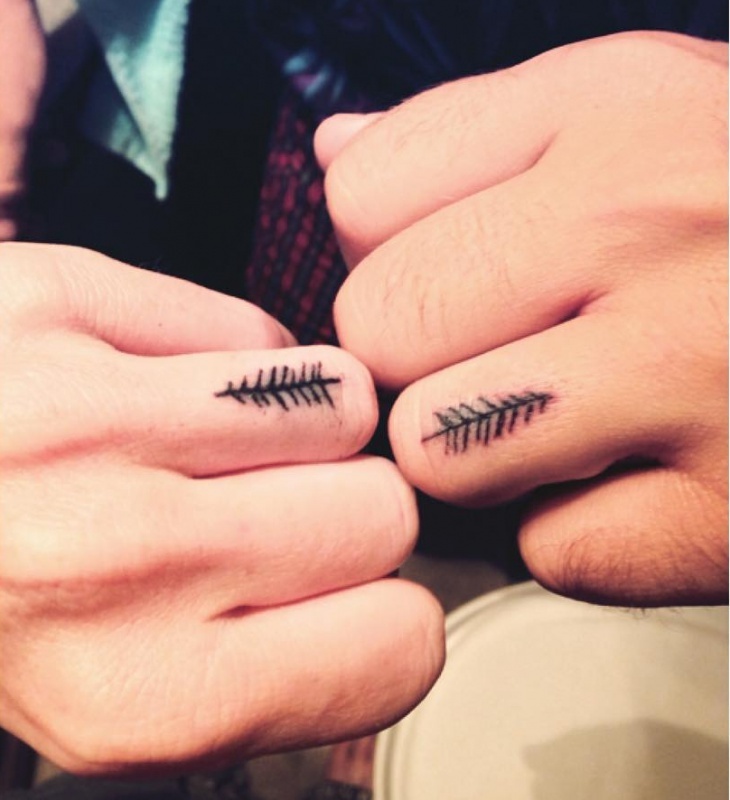 Illustrations like tribal patterns, compasses, sleeve tattoos and quotes are only a small part of the current trends. 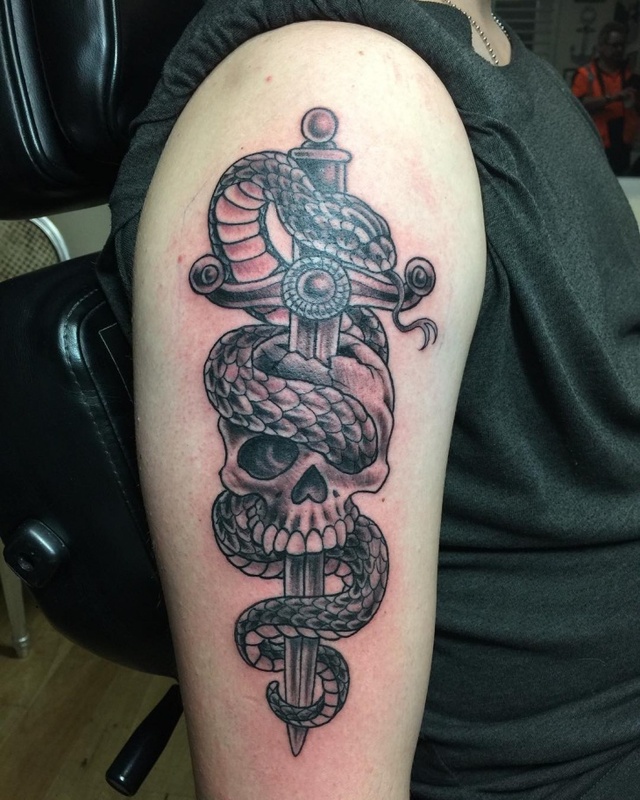 You can have a simple design or you can go for an intricate one. 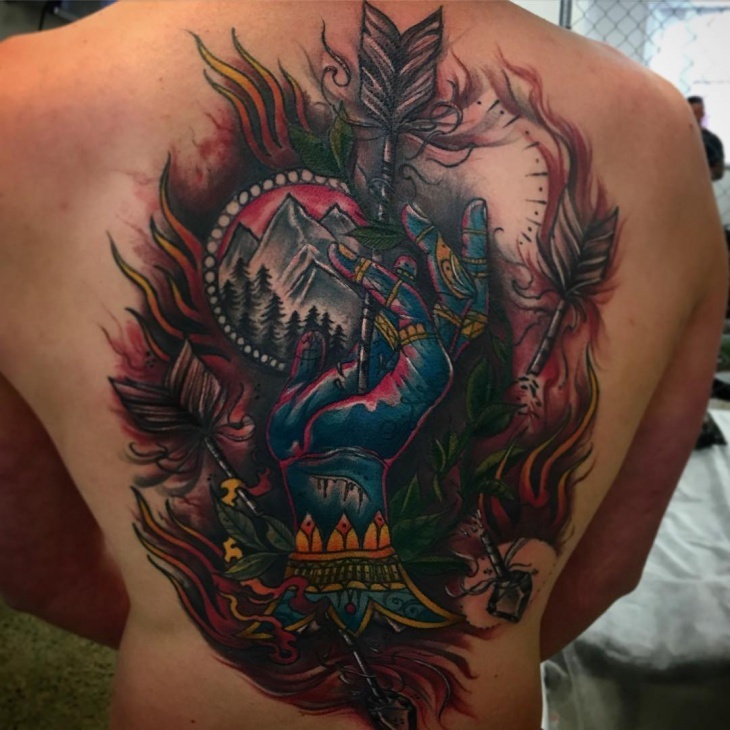 A unique idea that is going around the tattoo world is the forest scenery that men get on their forearms. 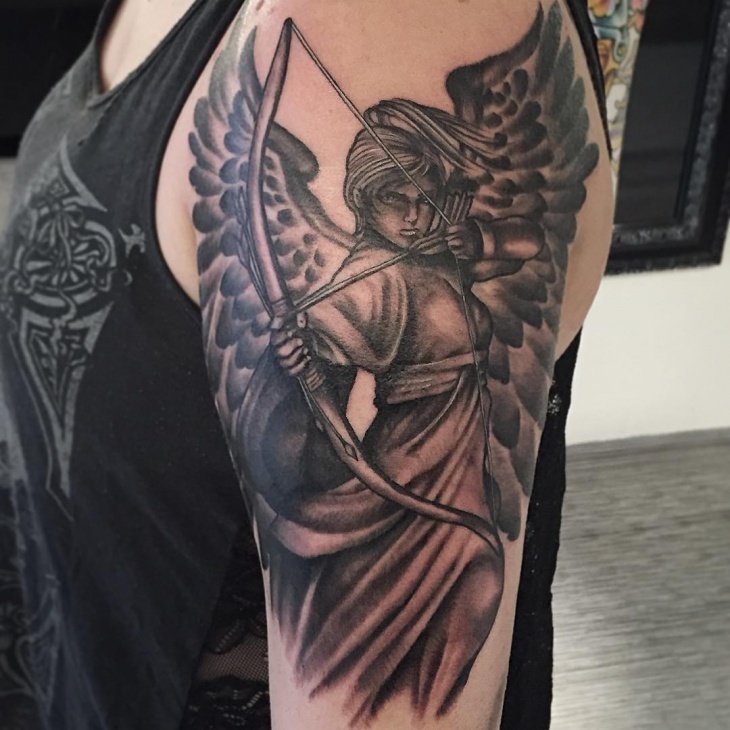 If you are a newbie on the tattoo body art you have to do some research before you choose the person that will give you the tattoo. 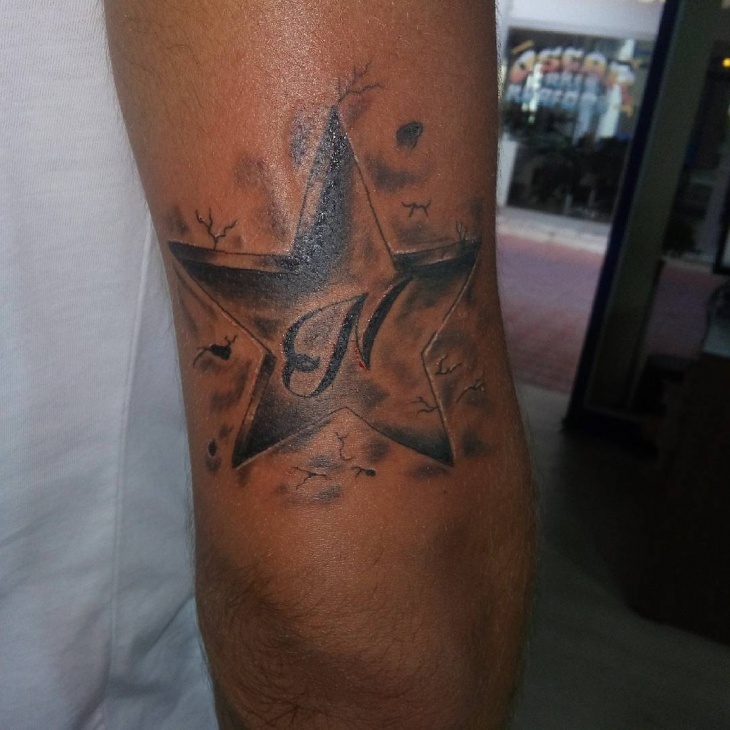 You should aim for a great quality because the tattoo will be an embellishment on your skin that you will have for life.